Sometimes we go places with our camera in hand and expect to capture images of the usual or those similar to what we have seen before. We may look for iconic scenes or subjects but forget to take the time to see what else may catch our eye. I’m back from spending a month in the charming village of Sintra, Portugal. I was fortunate to attend the annual Kelby Worldwide Photo Walk on the grounds of the National Palace with 20 friendly Portuguese photography enthusiasts. Our leader, Jose Antunes, (http://joseantunes.com) gave us some guidelines that included only capturing images from within the grounds of the palace but not inside the palace or gardens where entrance fees were required. It was fun to walk along the lane at the back of the palace and see the ruins and overgrowth. I also enjoyed people watching and capturing some scenes of young and old having a good time relaxing or exploring the environment. To see more of my images from the walk, check out my new eBook, Two Hour Challenge, at http://issuu.com/marionmccristall. Next time you’re out with your camera, I hope you will take a few moments to look more closely and make images of things that do not normally catch your eye. You may be surprised at how interesting it is and enjoy the fresh new photos you come home with. Please visit my website http://marionmccristall.com to see more photographs and slideshows. Going on a small group photography tour is an exciting way to see a specific location through the eyes of others. Being in the presence of those who have a passion for making images can get our creative juices flowing and inspire us to think about what we’re looking at and how to tell the story of what we see. 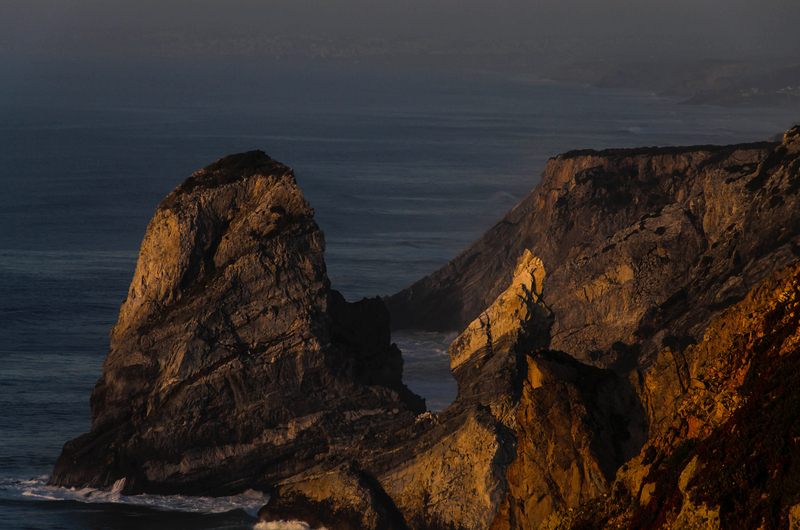 I lead a photography tour in Portugal in March with Jose Antunes, an esteemed photographer and writer there. As our photo guru and guide, he helped us hone our photography skills and took us to special places where he loves to photograph. During the week we explored everything from landscapes and seascapes to small villages, city life in Lisbon to 2000 year old archaeological artifacts and geological formations from 72 million years ago. The summer issue of FOTOdigital is online now. Jose showcased a selection of images that my group took during our week in Portugal in the spring. It’s so interesting to see how unique we are and how we pointed our camera at different things that caught our eye. When you go out with your camera be sure to look at your surroundings with fresh eyes and see what you can capture. I’m still sifting and sorting through the photographs I took the end of March when I led a group of photo enthusiasts there. There are so many that it is taking me quite a while to edit my favourites. I plan to have them ready to share soon. Our week of photographic opportunities and study is limited to six participants so that everyone will benefit from Jose’s expertise and teaching. Photographers will come away with stories to tell of wonderful experiences, stunning images to share, and a desire to return to Sintra as this fairytale land captures everyone with her charms. I am thrilled to share with you my exciting news! 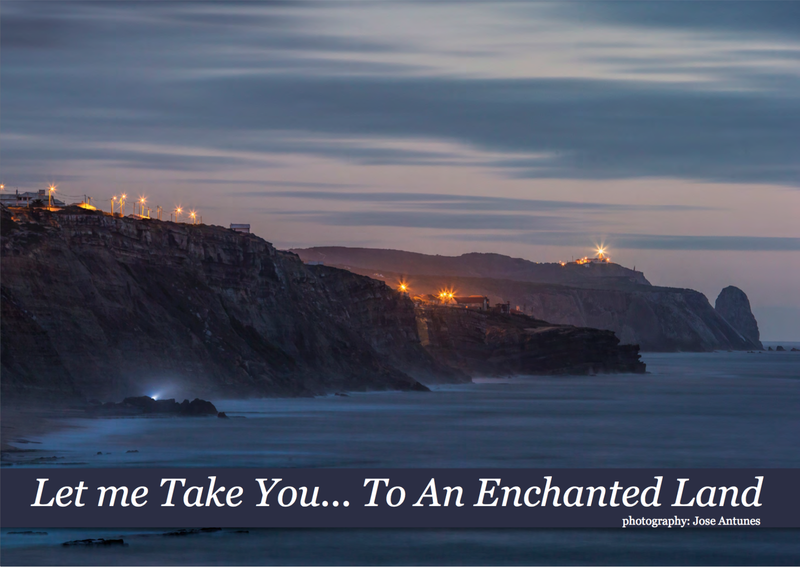 I have put together a Photography Tour in Portugal March 20-27, 2014 and you are invited to join in for an amazing 7 days of photo exploration in sunny and picturesque Portugal. 7 nights accommodation at Colina Flora (colinaflora.com), 2013 Winner of Award of Excellence, eco-friendly, top quality B&B in the hamlet of Pe da Serra near Sintra, a UNESCO World Heritage Site. 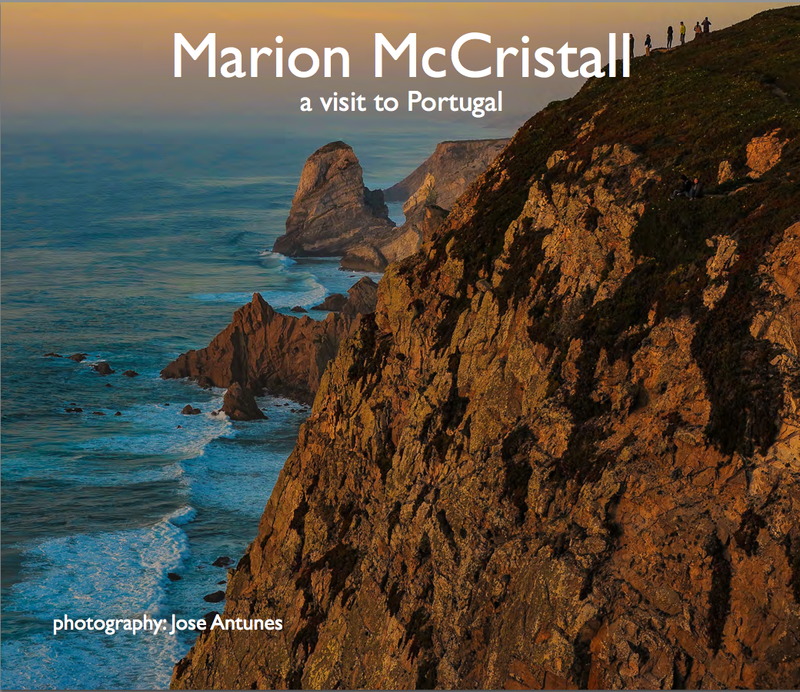 I had a lovely surprise when I received a digital memento of a photography trip I took to Portugal. I studied with Jose Antunes in the most incredibly beautiful Sintra area in March. I was so engrossed in my own image making that I didn’t notice Jose taking pictures of me. I was delighted when he emailed me an e-Book he created that shows me taking photos as well as some of the scenes we both enjoyed. This is a unique memento that I will treasure. E-Books are great way to share your travel images with your family and friends. Jose created this one in Lightroom 4. It’s time I tried making an e-book as another way to share my photography and adventures. Thanks to Jose for his encouragement and this wonderful digital memento of my trip. Sometimes life takes you to places where you know that you were meant to go. The Sintra area of Portugal charmed and seduced me with stunning seascapes, fresh air breezes, quaint villages tucked among rolling hills, and lush forests dotted with impressive granite boulders. 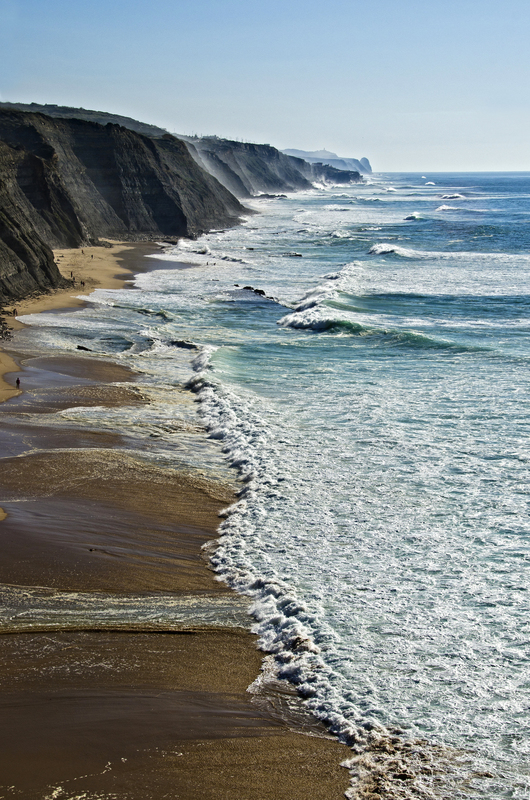 The Atlantic seacoast near Sintra, a UNESCO World Heritage Site, offers up vistas of incredible natural beauty. There are many bays and sheltered coves with golden sandy beaches nestled between high walls of craggy cliffs. Each is unique and begs you to stay awhile and listen to the crashing of the waves and the calling of the birds. 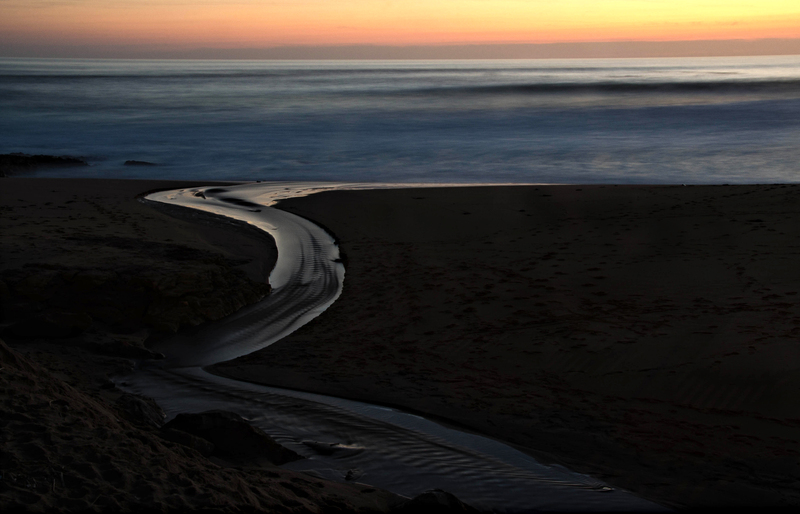 In March, I was there on a photographic journey and studied with the well-known Portuguese photographer, Jose Antunes. http://joseantunes.com We visited the seacoast in both the misty early morning and glowing late afternoon light. The waves crashed on the shore and danced in the light with vibrant colours of blues, greens, and turquoise. 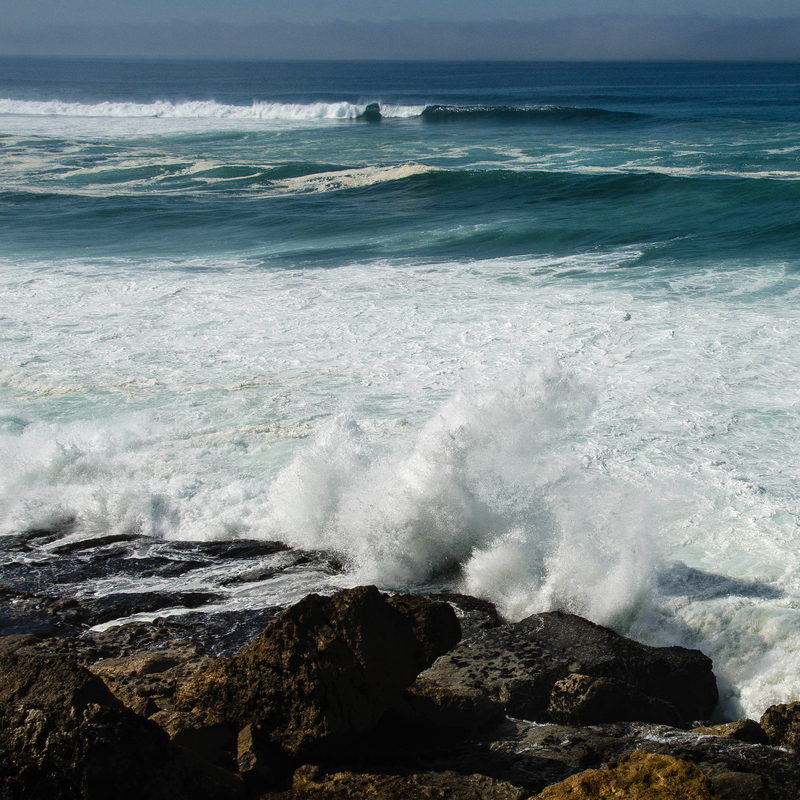 The sea foam twirled and swirled as it pounded the shore. 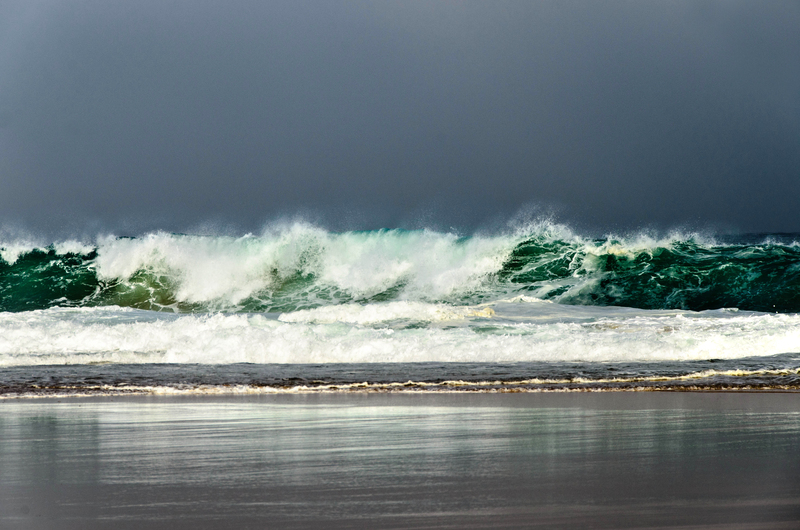 It was hard to tear myself away from watching the waves roll in, each one bigger than the last, only to curl up, crest, and be spent on the shore. I would say repeatedly to Jose, “Just one more,” and finally agree to move on to explore a new locale or site. Sam Abell wrote, “Photography, alone of the arts, seems perfected to serve the desire humans have for a moment, this very moment, to stay.” Jose provided me with countless opportunities to experience the joy of being near the sea. My images keep those moments alive for me and I can use my senses to conjure up the impressions in an instant. Hopefully, it won’t be long before I can return for a longer stay to relax and create even more memories of this remarkable, nature inspired area of Portugal.